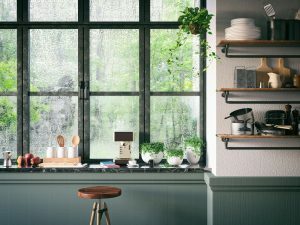 April showers bring May flowers but abundant rainfall can also have some not-so-desirable effects in your home, including poor indoor air quality. Mildew, fungus and mold appear. Increased energy use as you try to limit the warming effects of high humidity indoors. 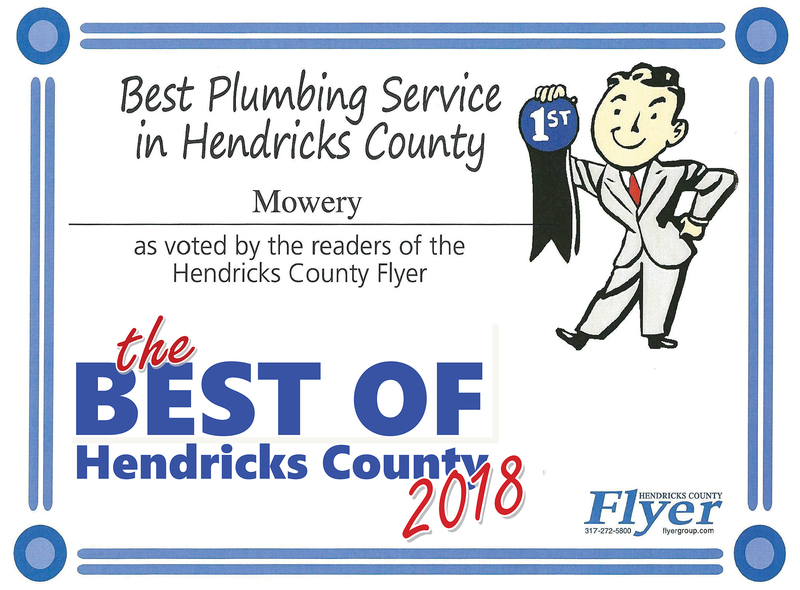 Leaks in plumbing and in roofs. HVAC pulls in moist air through minute air leaks all around the home. Moisture in damp, saturated ground may cause damp conditions in the foundation and under the floor. 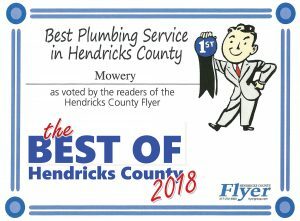 Fix plumbing and roof leaks. Air seal around doors and windows, baseboards and any place where moisture may be entering your home through minute cracks. Don’t close HVAC dampers or vents. This can cause a pressure imbalance that makes your system work harder to pull in outdoor air through these tiny cracks. If moisture in your foundation is an extreme problem, look into installing some type of moisture barrier. Install exhaust ventilation to the outdoors in bathrooms and the kitchen. Change your air filter often. A dirty air filter can prevent your HVAC system from properly dehumidifying your home. 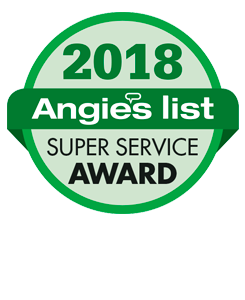 Schedule annual HVAC maintenance, and ask the technician to check the evaporator coils. Dirty coils also prevent the A/C from adequately dehumidifying the home. 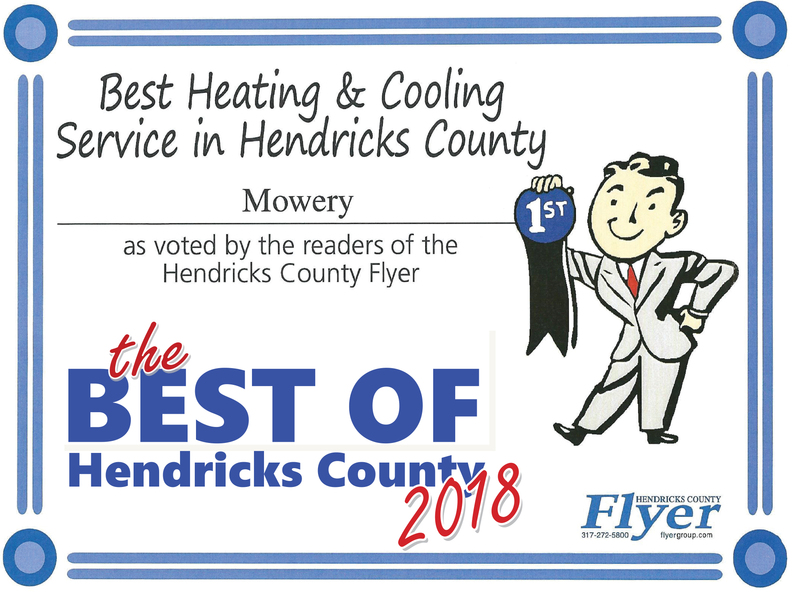 The technician should also check the condensate drain to make sure condensation is draining properly from the HVAC system. 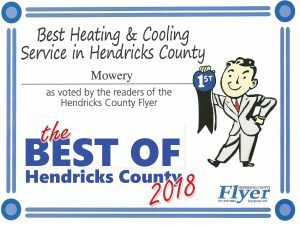 Call Mowery Heating, Cooling and Plumbing of Indianapolis for more HVAC solutions.